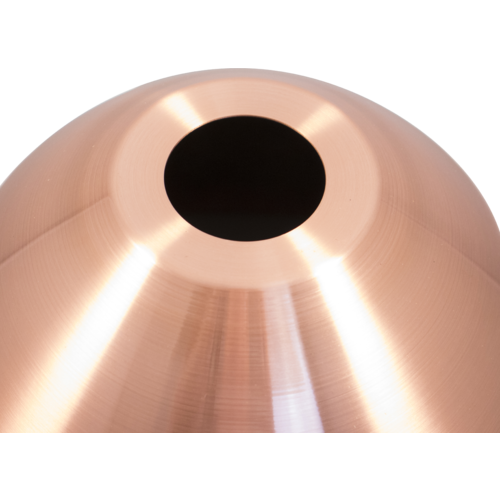 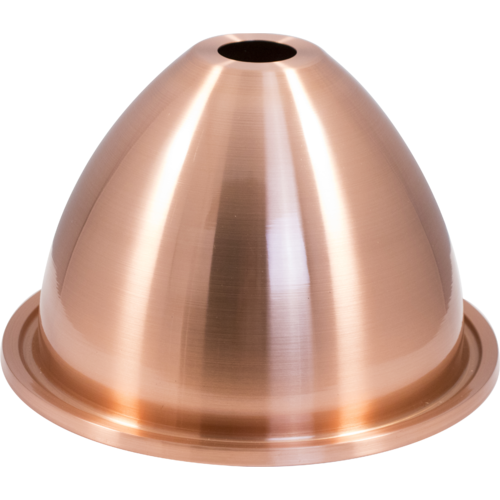 A component of the new Still Spirits Alchemist Series, Copper Alembic Dome Top fits onto your Turbo 500 Boiler (BE449). 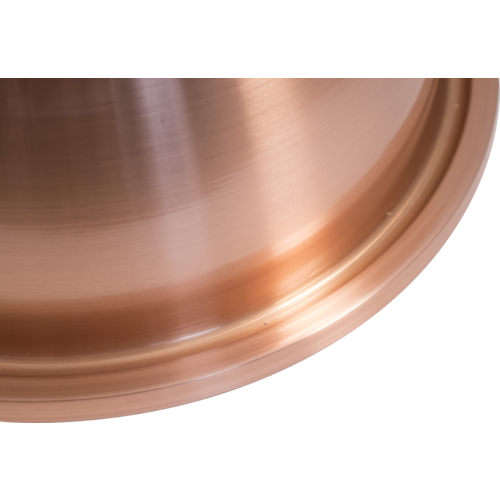 This can be used in place of the T500 Boiler's stainless steel lid. 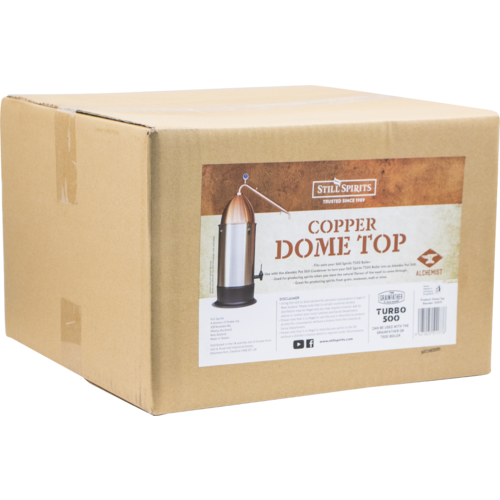 The large copper surface area of this dome top acts as a catalyst with the vapor in the still and helps enhance and concentrate the flavors and aromas as well as remove unwanted sulfur compounds. 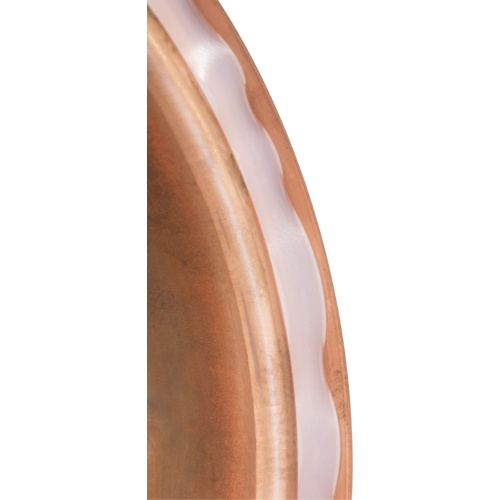 This produces a smoother, richer, sweeter tasting spirit.